The Heineken Green Light Party, which has hosted two international DJs in the last month, is set to hold the city of Lagos to an unforgettable experience with World Famous Hip Hop DJ, Tim Westwood. 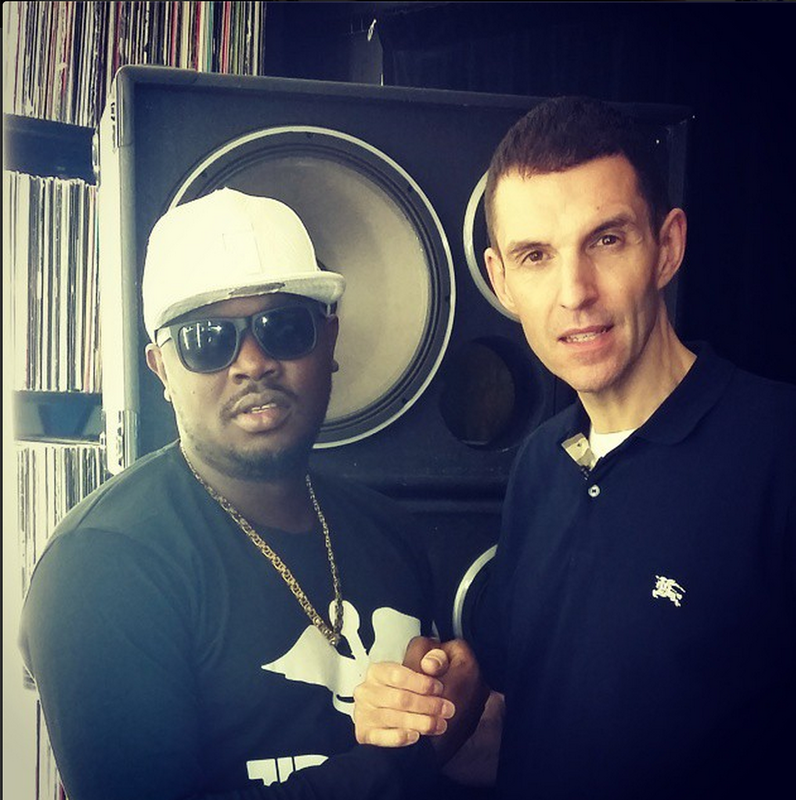 Tim Westwood, who has worked as a one-time host of MTV’s ‘Pimp My Ride,’ and has also Deejayed for several international radio stations, is going to rip it on Friday, November 14, 2014 at Quilox club, Victoria Island, Lagos. “I am super excited to visit Lagos again,” says an elated Tim Westwood. 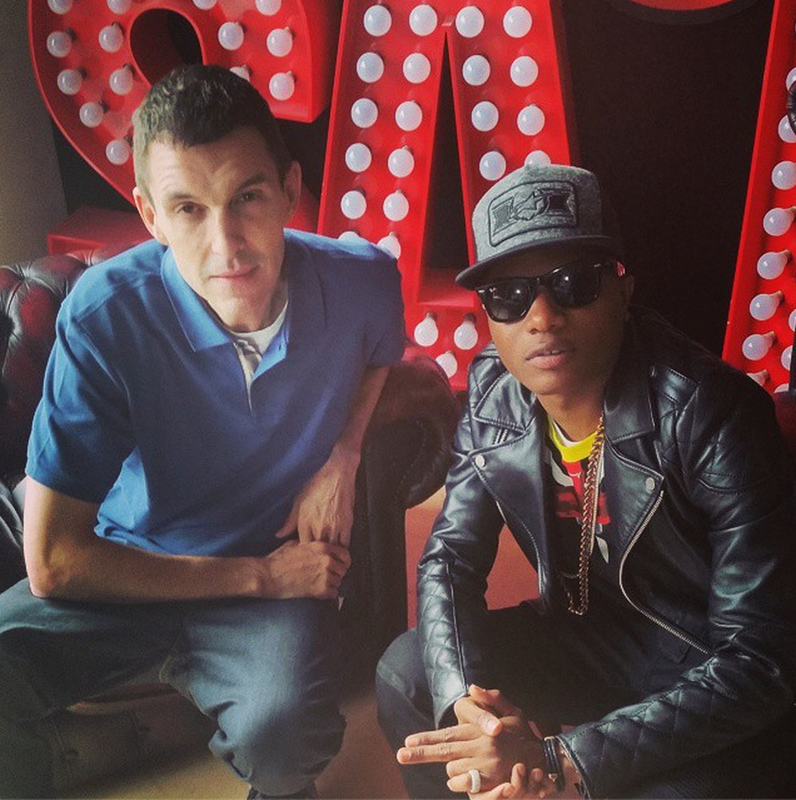 “The Heineken Green Light party on Friday, November 14th is going to be crazzzzy and I’m going to mix Nigerian and international songs like you all have never heard it before,” he added. 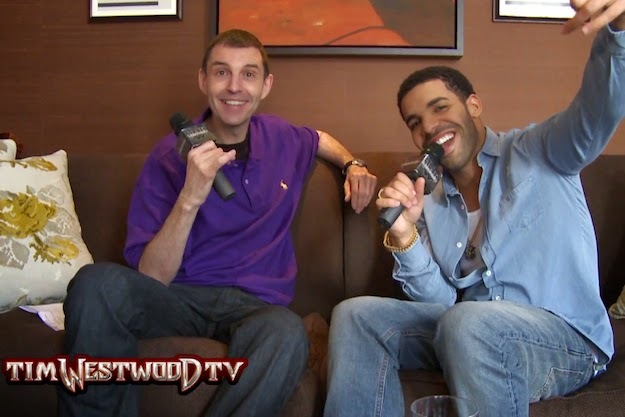 Tim Westwood is the only well-known DJ playing Hip-Hop on official radio in Britain. 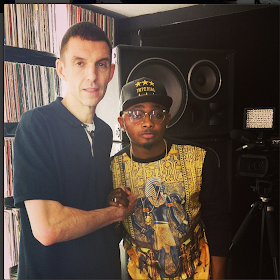 He was named ‘Best UK Radio DJ’ at the MOBO Awards in 2000 and 2003. He is currently an in-house jockey at Capital Xtra, formerly called Choice FM. Westwood is also a very big fan of Nigerian music. 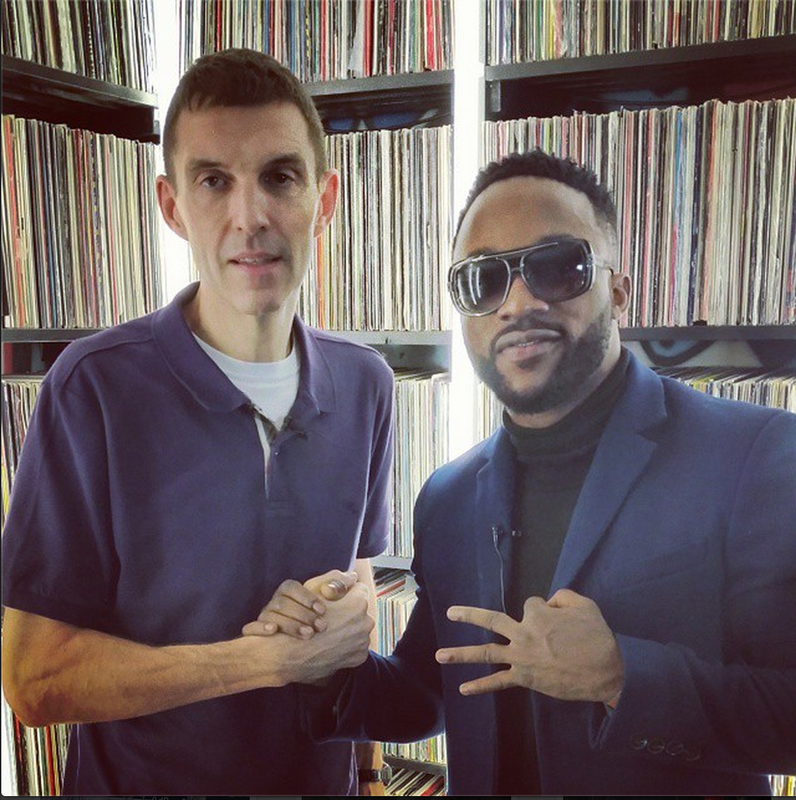 He has featured quite a number of Nigerian artistes on his show - from D’banj, Wizkid, Davido and Iyanya to rappers like M.I, Jesse Jagz, Ice Prince, Show Dem Camp and many more. 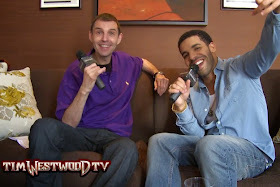 Westwood's official YouTube channel ‘Tim Westwood TV’ has over 191 million video views and over 300,000 subscribers. 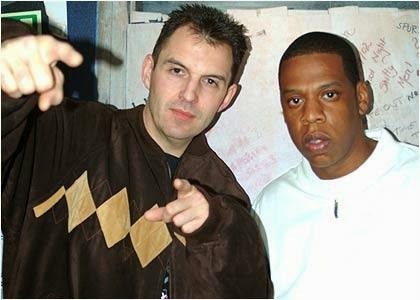 The channel has videos of freestyles & interviews from all major hip-hop & grime artists, including Notorious B.I.G., Eminem, Jay-Z, Nas, Lil Wayne, Nicki Minaj, Will Smith, Drake. 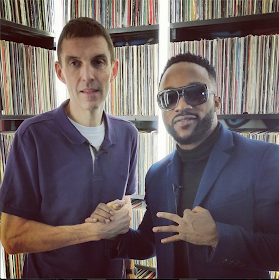 The last Heineken Green Light party, also featuring DJ Xclusive will take place at Quilox club, Victoria Island Lagos on Friday 14th November 2014. 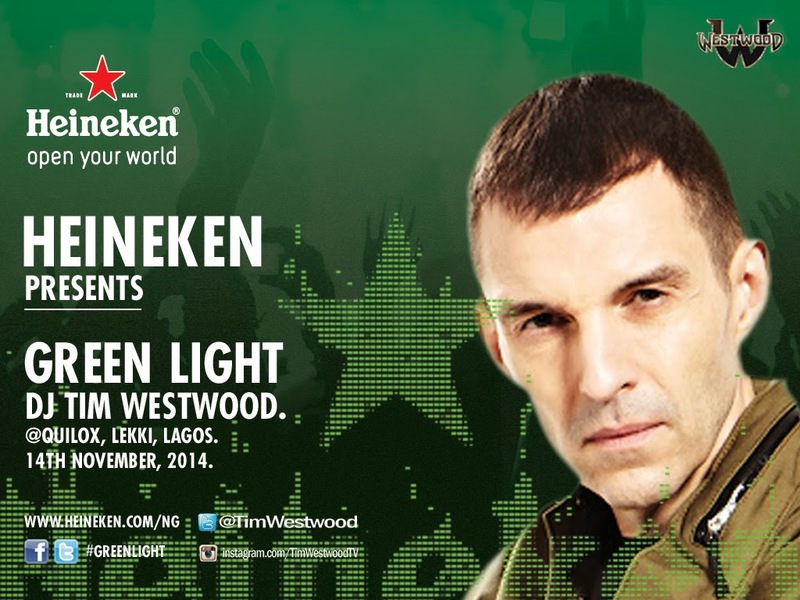 The Heineken Green Light party is a series of clubbing events designed to transform the Lagos nightlife as we know it, with the consumers at the heart of the event.